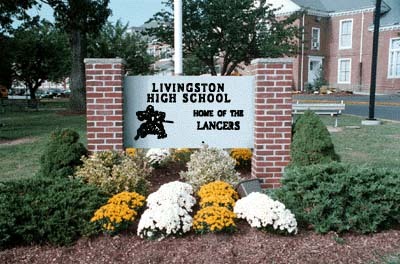 The LHS Website was developed, in October of 1997, by Gene Fitzpatrick class of 1966. The focus of this site is to create a LINK back to Livingston for alumnus near and far. Please be sure to view and sign the Guest book.